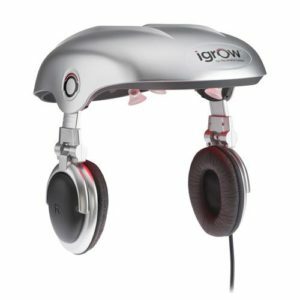 This product revitalises and activates the stem cells in the scalp and hair follicles and absorption of all the other active ingredients and increases microcirculation in the scalp. 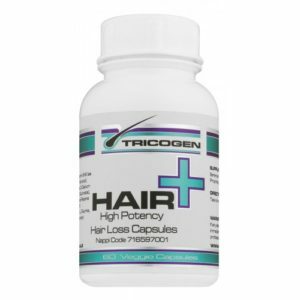 This product also prevents DHT build up in the hair follicles. 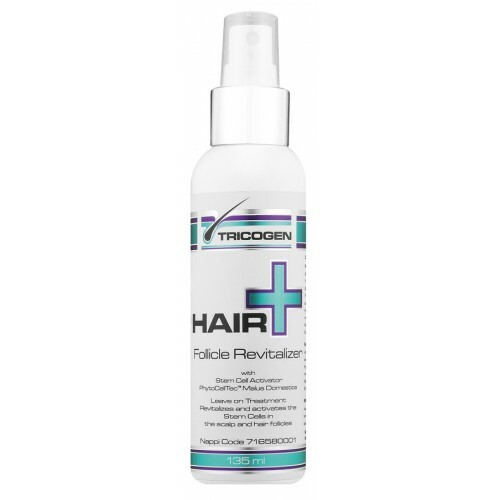 The Follicle Revitalizer is 100% organic and have an organic smell to keep the stem cell activators intact. 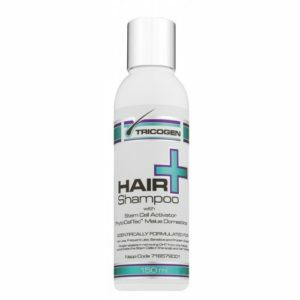 When applied to the scalp the organic smell evaporates in 30 seconds leaving a light fresh herbal smell behind.